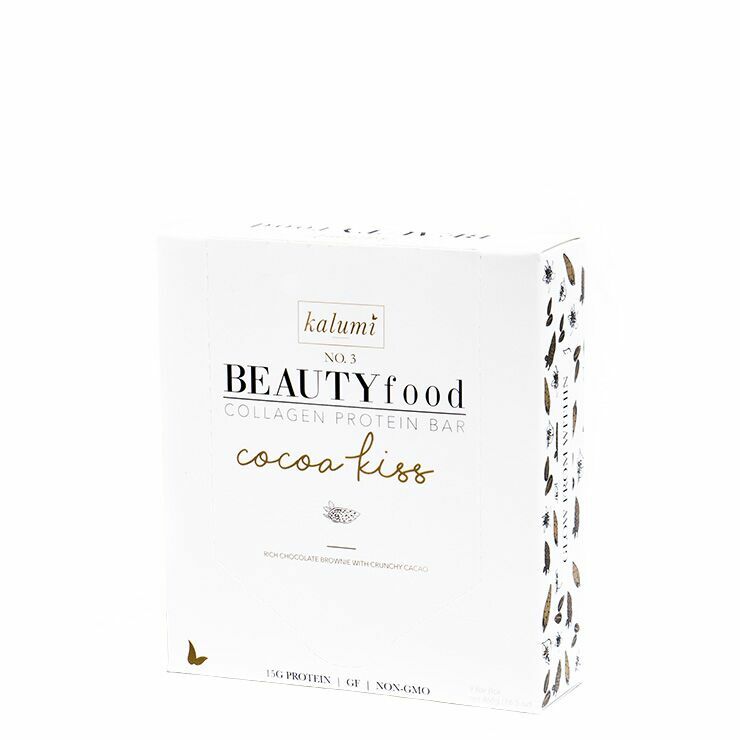 If you like your collagen with a side of chocolate, Kalumi Beauty Cocoa Kiss Marine Collagen Bar is for you! 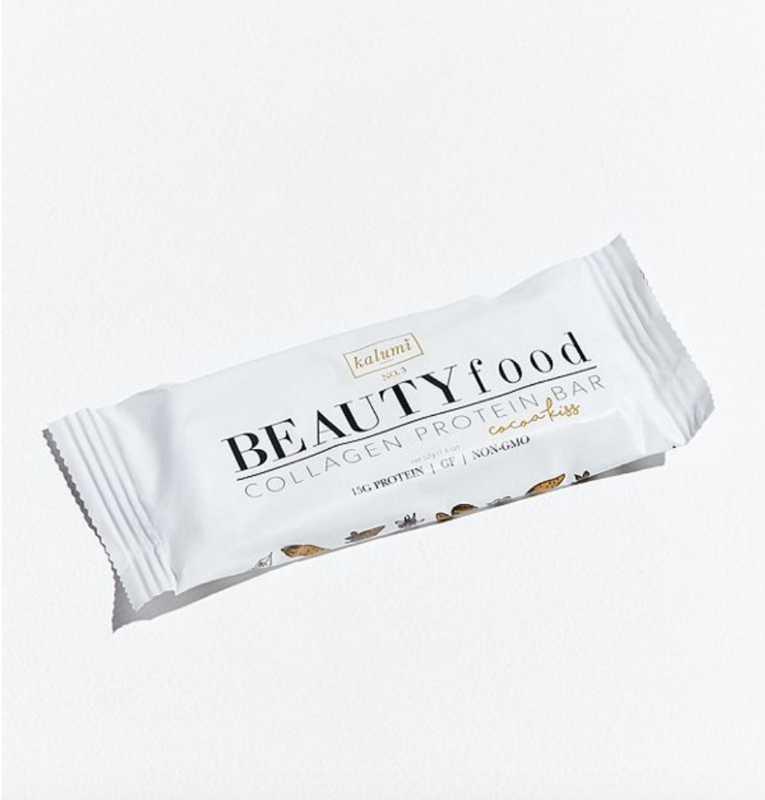 Made with a whopping 15 grams of marine collagen, this delicious bar contains only 5 grams of sugar and tastes delicious. Marine collagen makes skin feel hydrated and combats the appearance of aging and uneven skin tone. 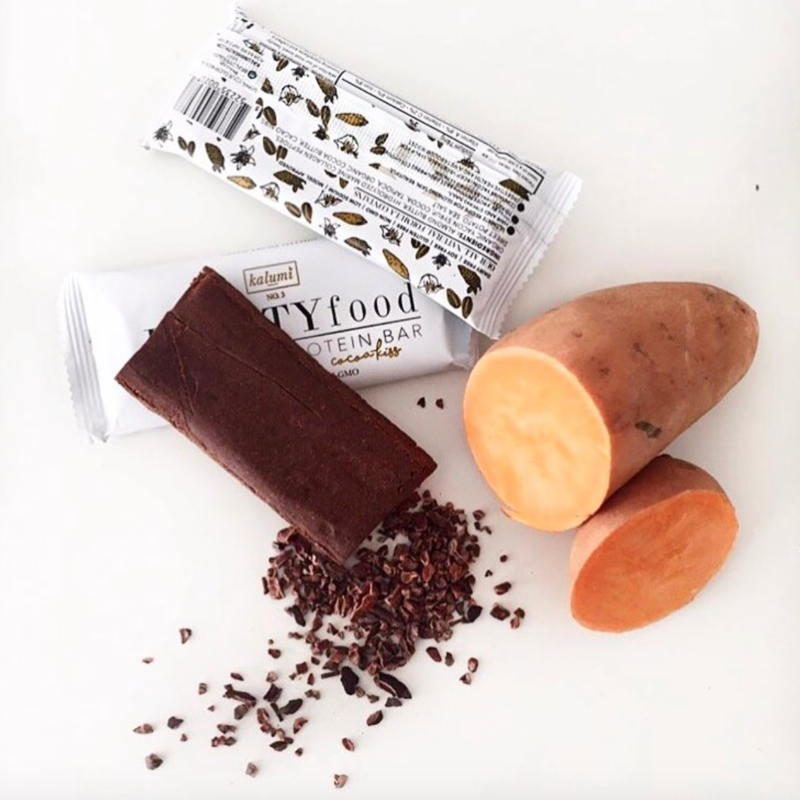 This bar is fiber and antioxidant rich to keep your system feeling its best. 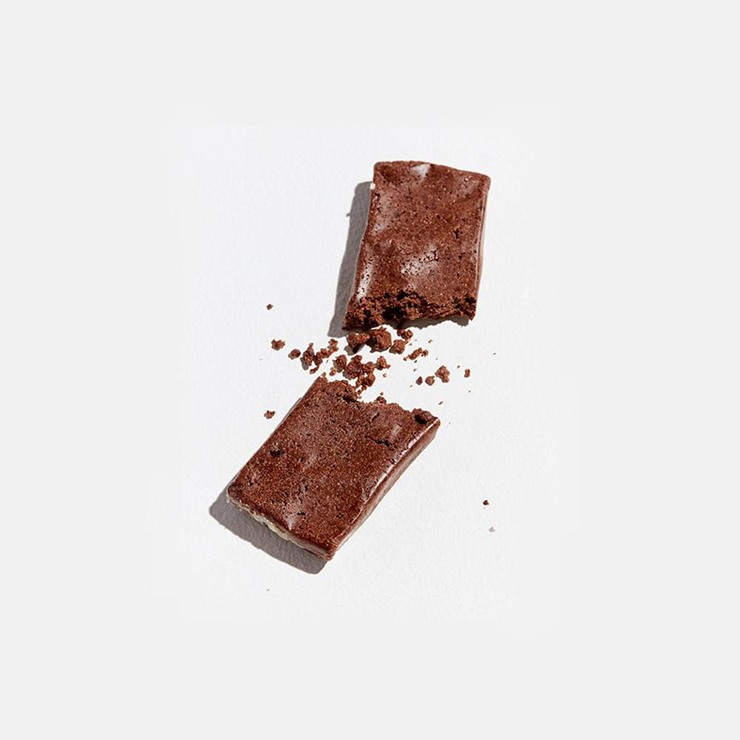 Naturally sweet, Cocoa Kiss contains crunchy cocoa nibs for a super satisfying snack.